Cryotherapy means ‘treatment using low temperature’. It is a very safe and effective treatment. 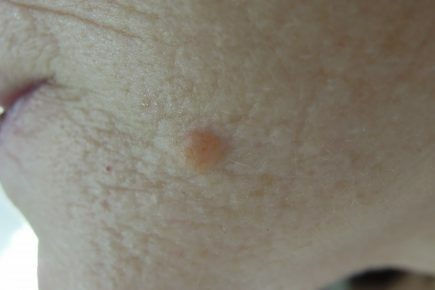 The low temperature is used to remove certain skin lesions. Cryotherapy is most commonly utilised for actinic keratoses, seborrheic keratoses, viral warts and even for some basal cell carcinomas. A doctor will usually use liquid nitrogen to achieve these low temperatures. Nitrogen is a gas that makes up most of the air on our planet (78%) and it becomes a liquid at -196° Celsius. Cryotherapy is performed during an out-patient consultation. 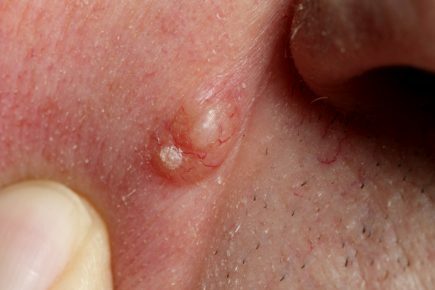 A doctor will apply the liquid nitrogen to the skin lesion using a spray gun, metal probe or cotton bud. 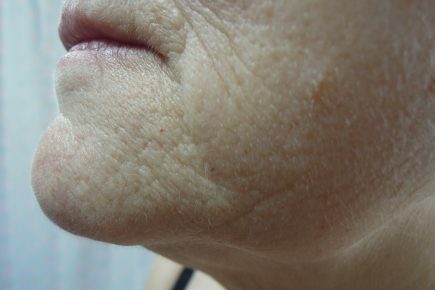 More than one consultation may be needed to remove the skin lesion. The low temperature may cause some mild pain, but as it is only slight, this doesn’t usually warrant the use of local anaesthetic. Normally no mark or scar is left behind once the skin lesion falls off, however discolouration or slight scarring is possible. 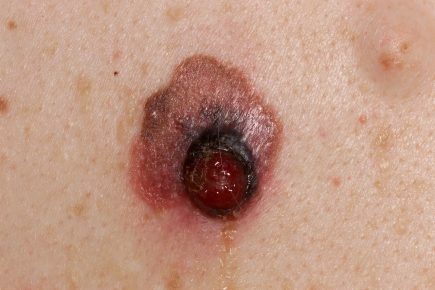 To minimise discomfort, the liquid nitrogen is usually sprayed in short bursts of some seconds and the skin around the lesion may be shielded off.